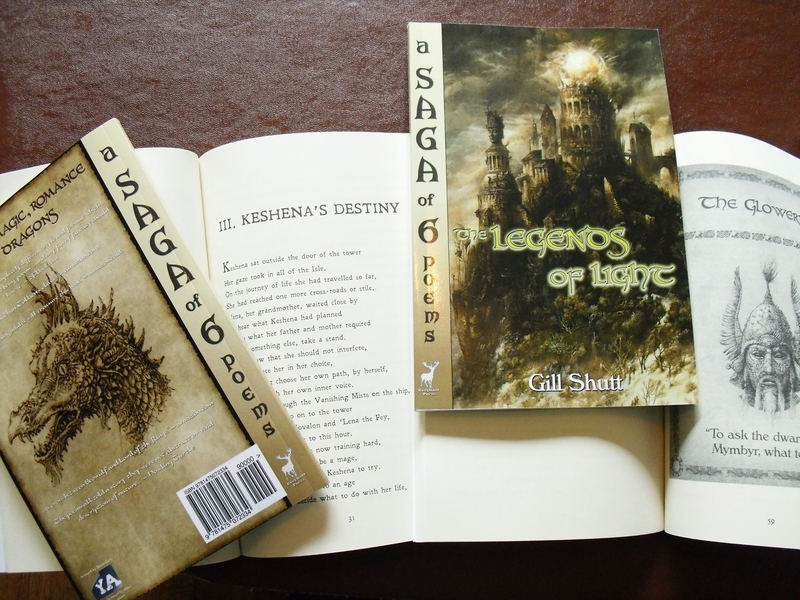 A high fantasy saga in six poems. 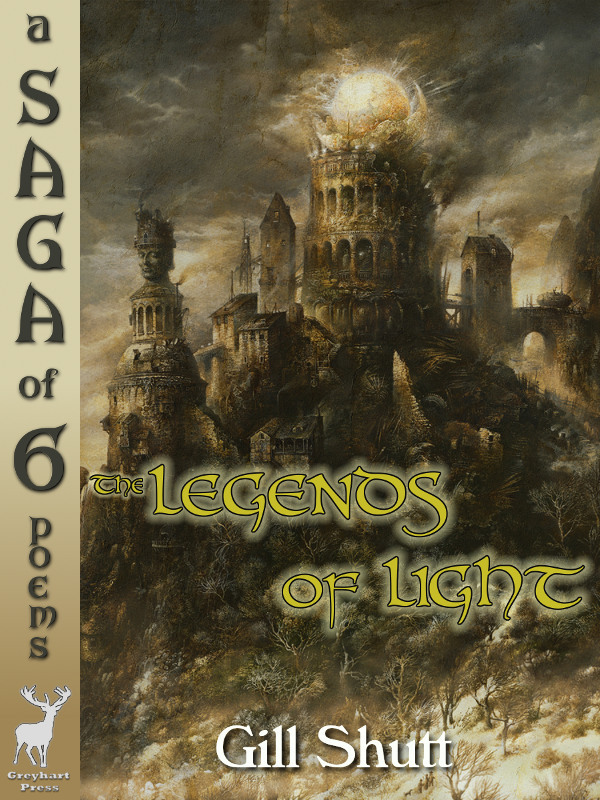 A high fantasy saga in six poems. 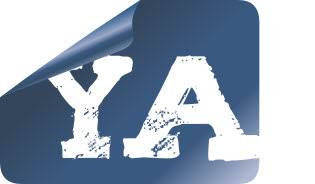 For adults and young adults. 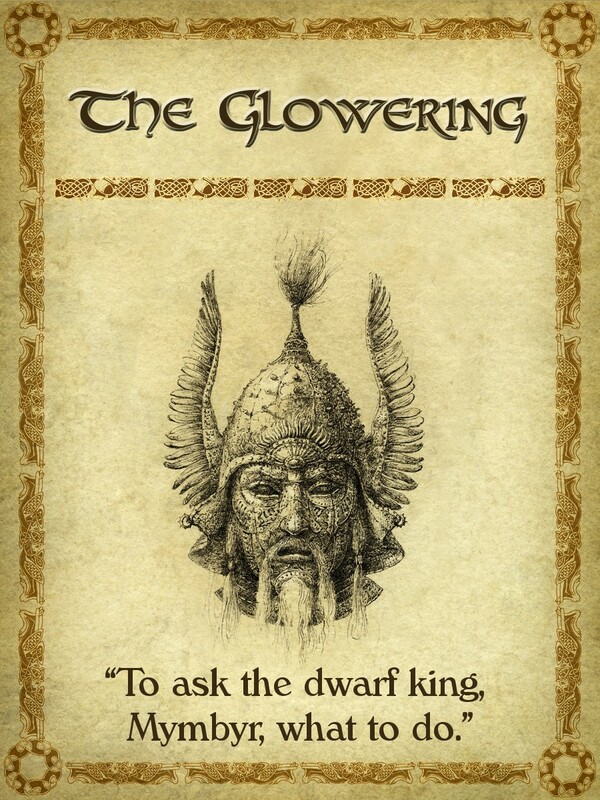 Crafted to be enjoyed by readers who do not normally read poetry, but do enjoy fantasies such as Eragon, The Lord of the Rings, and the sagas of Norse legend. Each poem builds upon the last to weave a tapestry of magic, dark creatures, and romance. If printed in paperback, this would be about 80 pages. Click on the thumbnail image for each poem to show a higher-resolution image of the internal illustration. 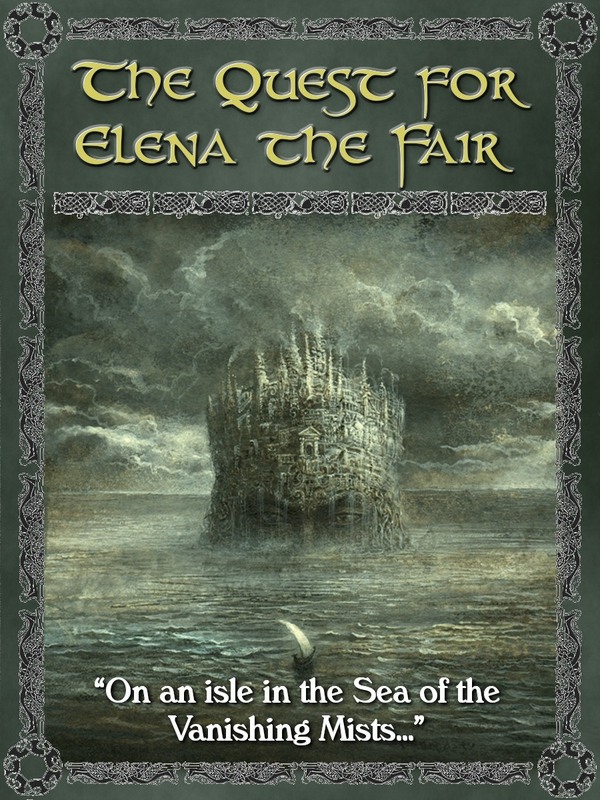 Three knights and a squire quest through the Vanishing Mists for the fair hand of Elena the Fey. Each suitor epitomizes a courtly virtue, but which will win the maid’s hand? This poem is also available as a separate eBook. Check the price as it may be free. When evil wizard Scaroth frees himself after a thousand years under the mountain, no one can withstand his power. There is only one power that can stop him. Can it be harnessed in time? 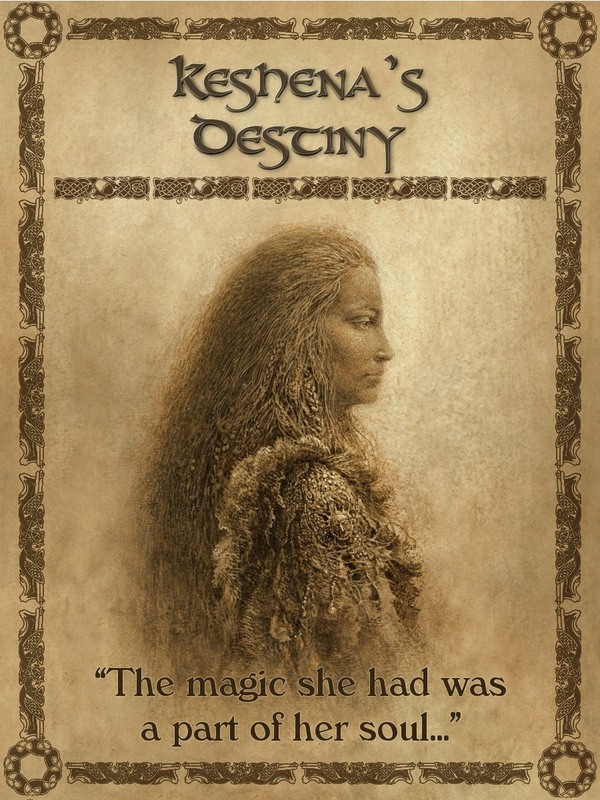 Royal elven blood flows through young Keshena’s body, but magic does not. Or does it? 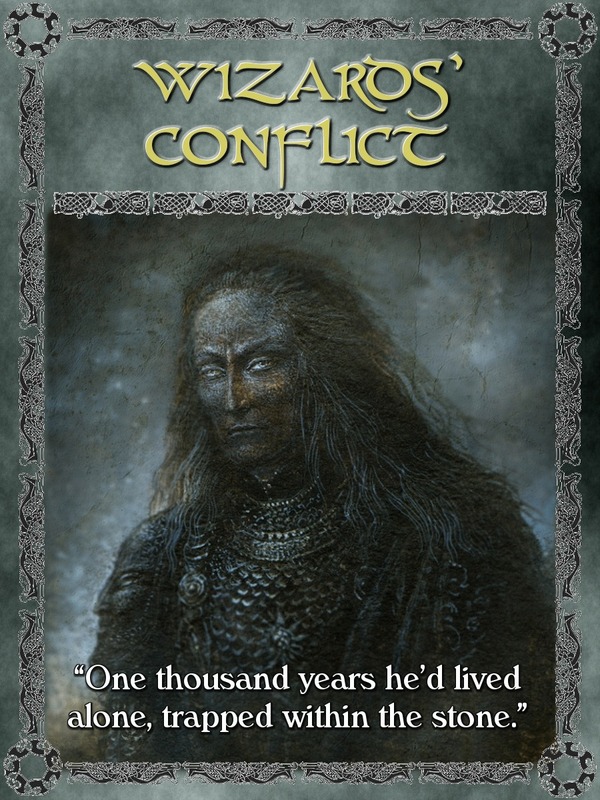 When the goblins besiege Dark Holm, her true powers reveal themselves, but is it too late? 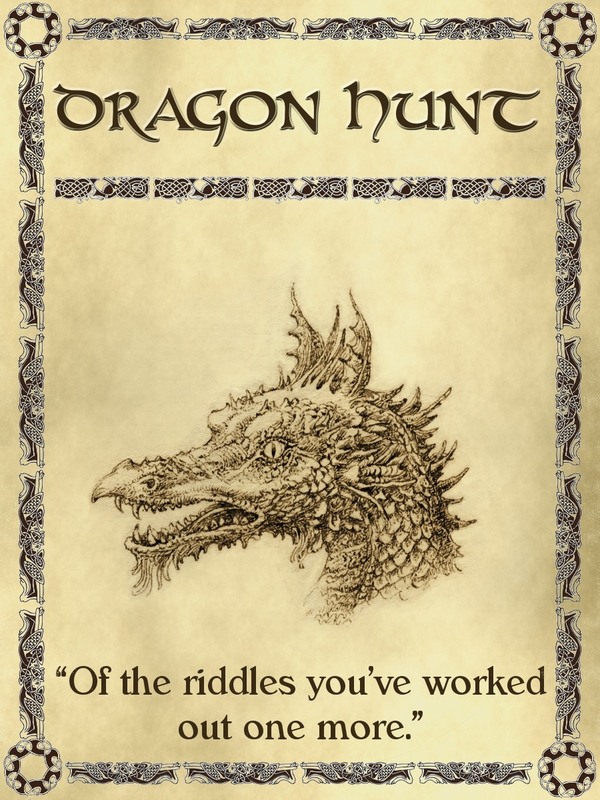 A dragon and its rider quest. They find not what they seek; but what they need. An ancient evil corrupts the land. The young wizard twins are the world’s only hope but they cannot defeat it alone. Help comes whence it is least expected, but still one twin is destined to die. The Vanishing Mists disperse; the goblins stream into the light of day. Magic has gone wrong. The last quest begins and must not fail. 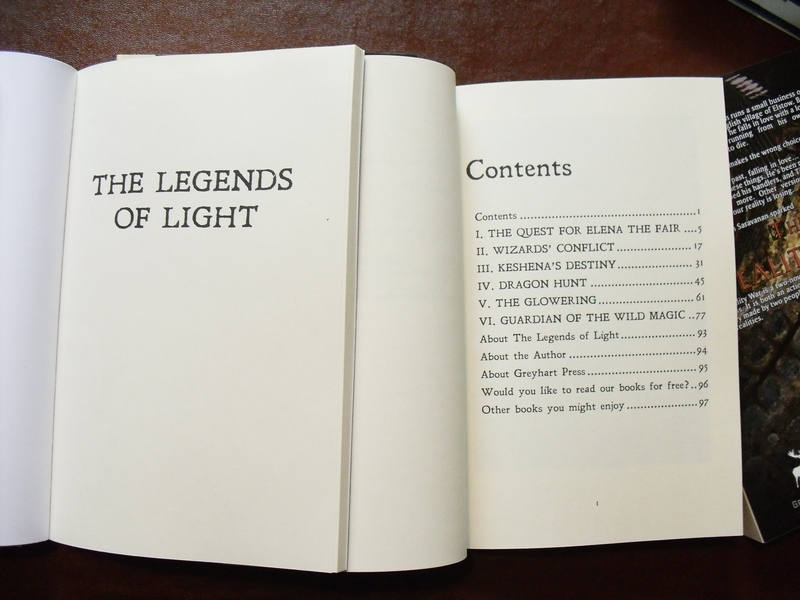 The Legends of Light currently qualifies for the READ! REVIEW! REPEAT! promotion. 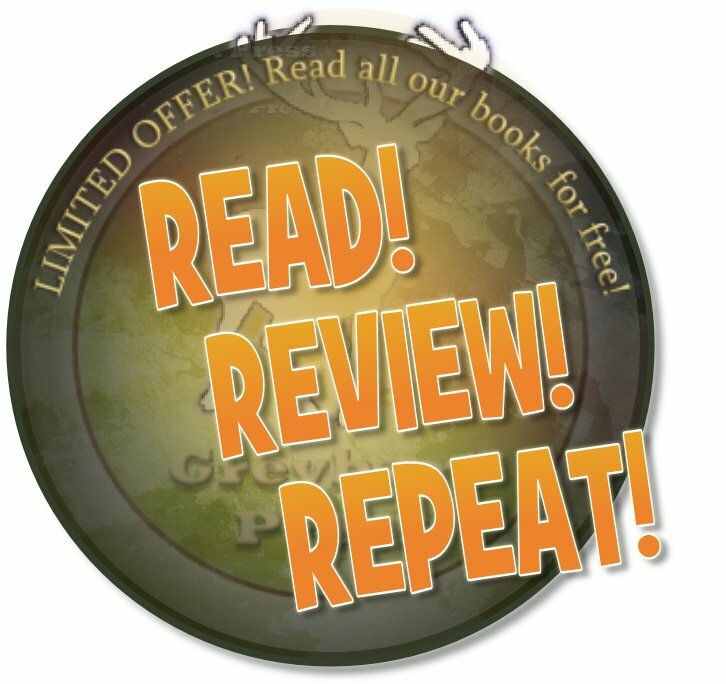 The first 100 people to review this book can claim any other Greyhart Press title for free. This eBook has been professionally built. Kindle users will benefit from navigation points set at the title page for each poem. If you aren’t used to this, you can use the arrows in the 5-way controller to skip backwards and forewards through the poems (though they are best read in sequence). You can see this in the screenshot below. (For Kindle screenshots, press Shift+Alt+G — a .gif file will be saved to the documents folder on your Kindle). 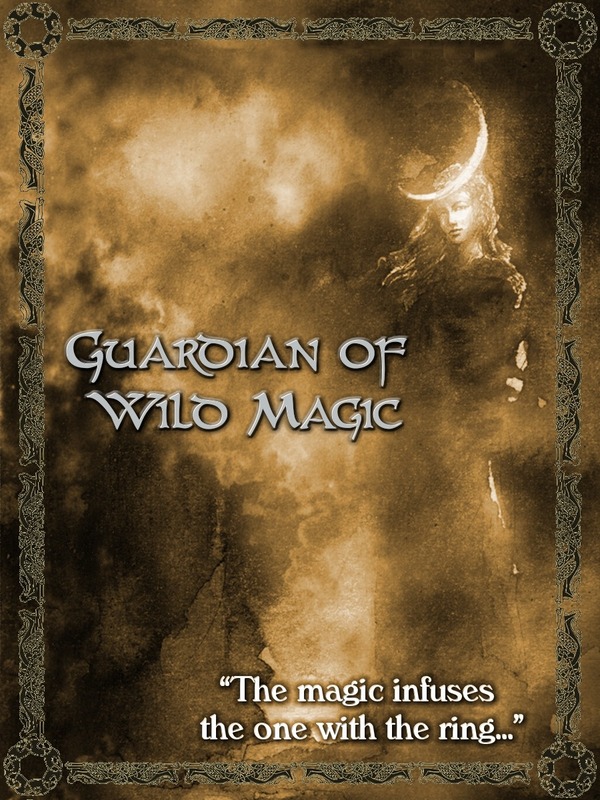 04 Apr 12: Update and sneak preview of the paperback edition. 14 Feb 12: Gill Shutt interviewed at Everything and Nothing website. Learn what you get if you cross a zookeeper with a policewoman. 03 Feb 12: Ignore Your Inner Angst or your Head Will Explode. Gill Shutt interviewed at 10 Day Book Club. 31 Jan 12: Legends reviewed at Howling Turtle. “Rated 4 TURTLES: A great read, I definitely recommend.” Our first turtles!